how fun! we are going to be out and about for other events this day, I will try to stop by! Sounds like a great spot for some alternative gifts! 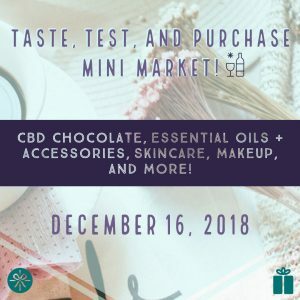 Sounds like a great event for last minute shoppers like myself!